Because Puris are generally rich I would not recommend it for the everyday fare but served on special occasions. 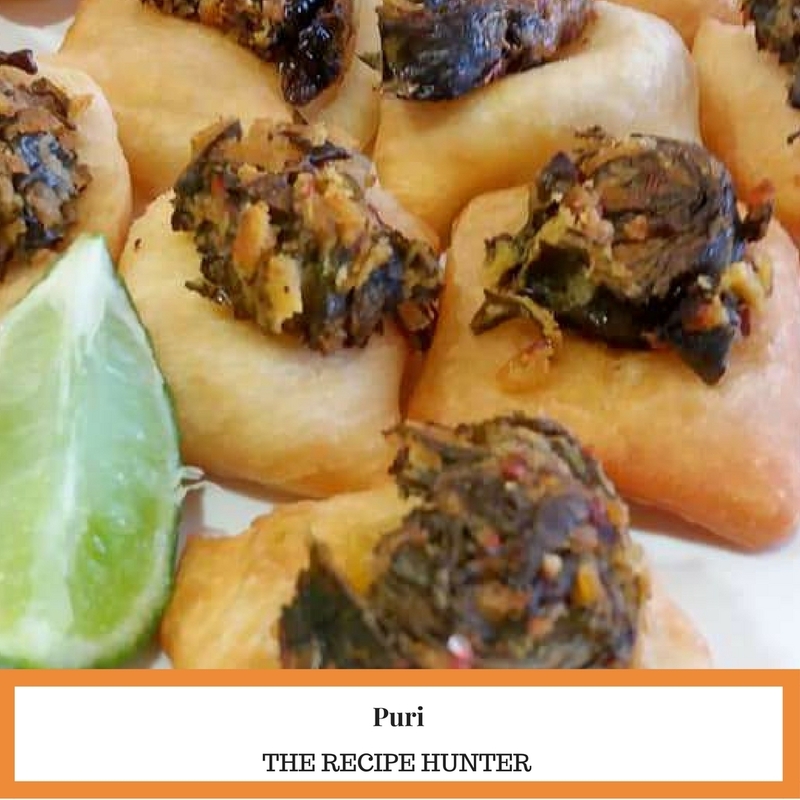 Puris are delicious and make excellent accompaniments to curries and snacks such as Patha. When rolling dough, dust the board as well as the rolling-pin with flour. You may repeat this to make rolling easier. When the tray is full, simply top it with a layer of clingwrap or lunch wrap. Then add new puris that are cut, on the layer of cling wrap.